Mint has been grown as a medicine, food additive and rubbing aid for centuries. The family of mint herbs (Lamiaceae) is found wild in Southern and Central Europe. It has been widely cultivated in both England and Africa for hundreds of years. Peppermint (Mentha piperita) belongs to the mint family and is commercially grown throughout the world today for its production of menthol. 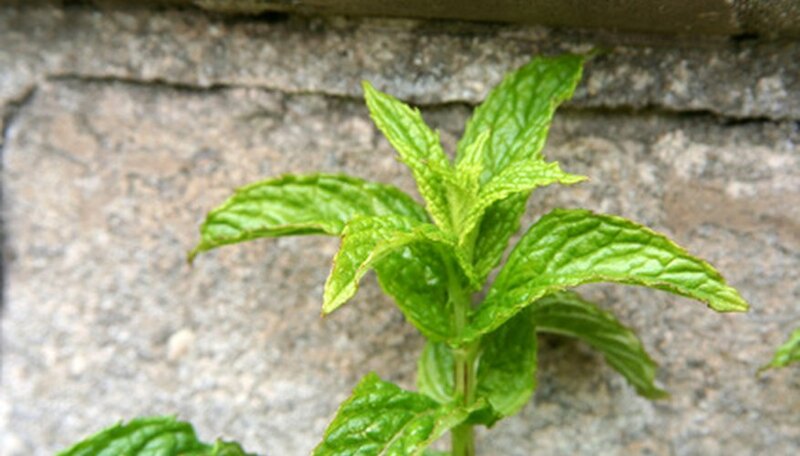 North Africa and the United States dominate as the world leaders for growing peppermint. Most people are familiar with the smell of mint. Peppermint holds the strongest scent of all the mint family. 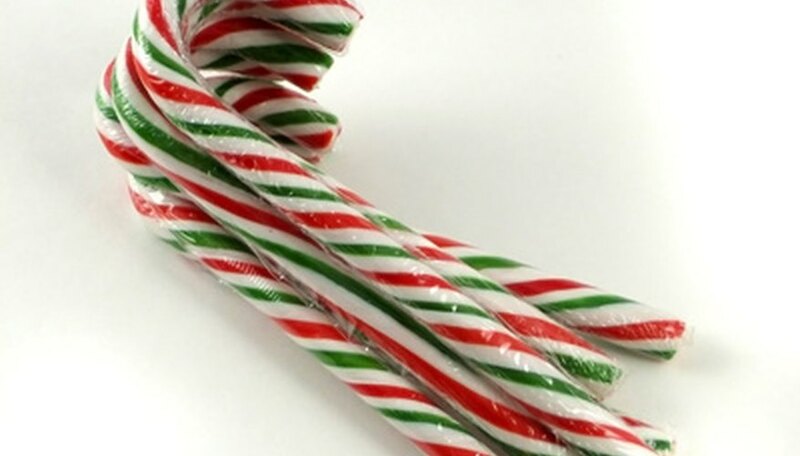 Peppermint is widely used in candies, gums, mouthwashes, toothpastes, liqueurs and as a flavor additive in many medications. The essential oil of peppermint is used to holistically treat a wide variety of disorders such as indigestion, headache, colic and irritable bowel syndrome. It relaxes muscles which can aid in reducing intestinal cramping. The deep flavor of mint is most commonly found in the older leaves of the plant. Leaves that have been exposed to abundant sunlight tend to taste stronger than other leaves. The essential oil of peppermint makes up at least 2.5 percent of a dried mint leaf. At least 50 percent of the leaf is made up of menthol. In ideal garden conditions, mint plants can become quite invasive. Mint prefers to be grown in full sun to dappled shade conditions. Soil should be rich in hummus and slightly moist. Mint quickly forms a lush carpet of green. Once the mint flowers and goes to seed the mint easily begins to spread. It can even end up in lawns. Many people cut the mint plants back prior to blooming in order to keep the mint contained and noninvasive. Many of the mint varieties propagate with a large underground runner system so cutting the blooms will not contain its invasive behavior. Many people are forced to pull up the mint when it begins to grow out of the flowerbed. The stolons of mint are considered to be some of the most aggressive in the plant world. Mint is a perennial herb but it does require frost protection with mulching during the spring if there are several late and severe frosts. Container mint is commonly grown. Many people grow small window pots of mint in their kitchen windows with great success. Every fall, cut all the mint off to the ground and mulch the area. In the spring the mint will reemerge through the protection of the mulch. Cut the sprigs of mint off at ground level when harvesting. Flowers can also be cut prior to seeding and used as garnishments on various foods or in cooking. 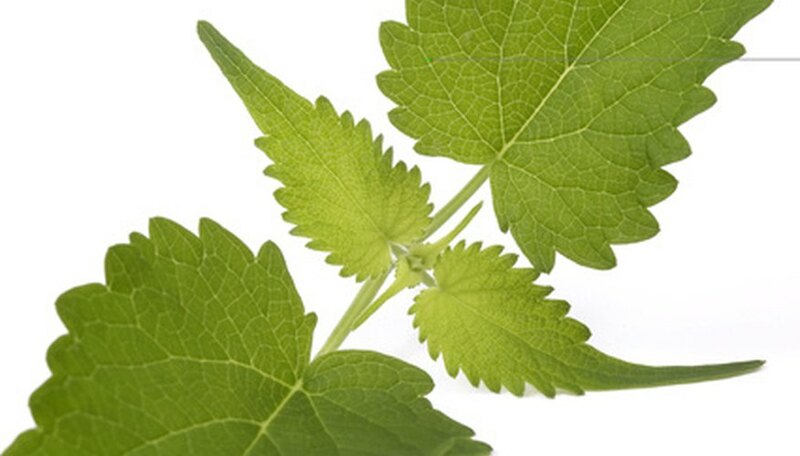 Catnip (Nepeta cataria) is a plant that belongs in the mint family. The plant contains a chemical called nepetalactone. 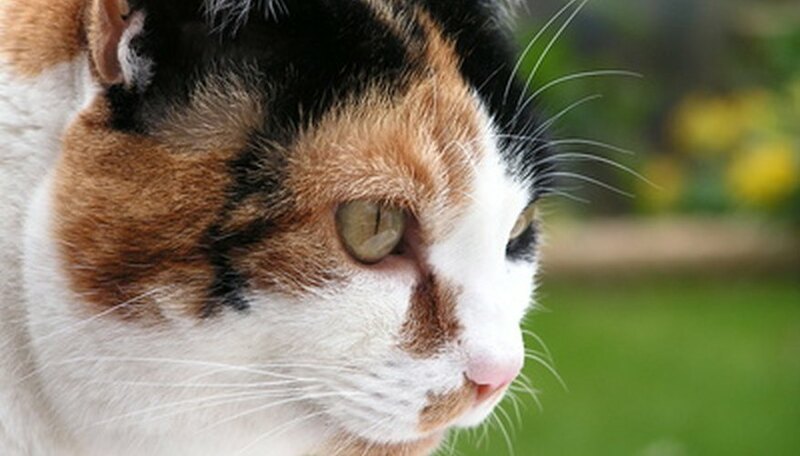 This chemical is believed to work like a pheromone to a cat's olfactory senses.